The Church teaches that parents are the primary educators of their children. Parent involvement in sacramental preparation is crucial in shaping the values and attitudes of each child. Programs for assisting the parents are arranged by the parish. Dates of meetings are sent to the parents in sufficient time for schedules to be arranged so at least one parent can attend. 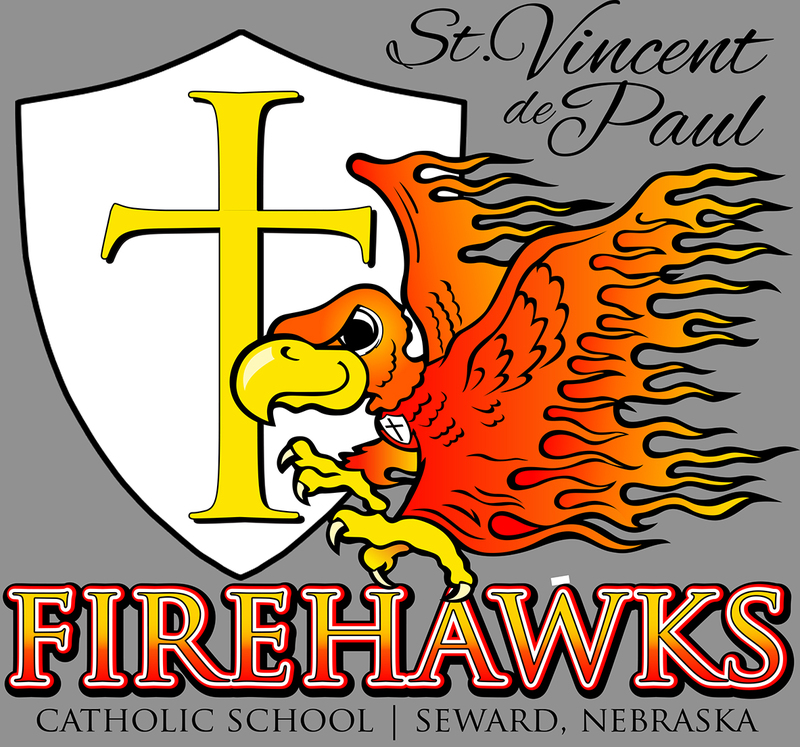 Parents are expected to actively participate in the sacramental preparation of their children. 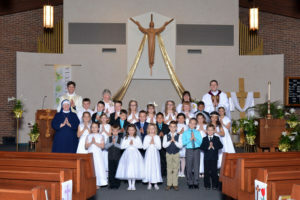 The Sacrament of Penance and Holy Eucharist are received for the first time by the students in the second grade, as well as older students who have not yet received these sacraments. 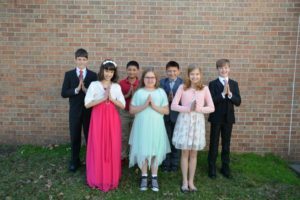 The Sacrament of Confirmation is received by students in fifth grade. The Sacrament of Reconciliation will be offered to the Second (after First Penance), Third, Fourth and Fifth Grade students on a regular basis during the school year. Children are encouraged to go with their families at other times.